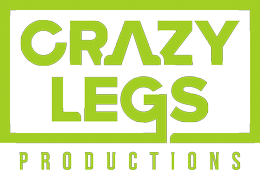 Hidden City ShowOPEN from Crazy Legs on Vimeo. Thriller novelist Marcus Sakey knows good stories—and bad behavior. 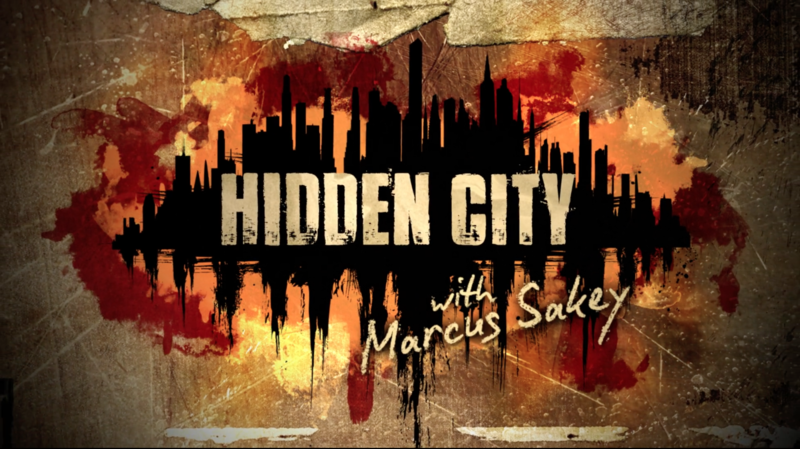 In Hidden City, Marcus Sakey goes from city to city to identify three crimes or criminals that reveal the real character of the place.